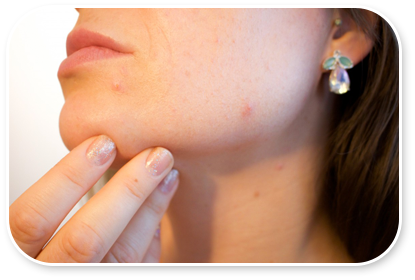 At Little Rock Dermatology we spot potential problems and diagnose a multitude of conditions. These skills and knowledge can improve the lives of patients of all ages – the infant with a birthmark, the child with eczema, the baby boomer with sun-damaged skin, the senior citizen with shingles. Some of the more common conditions that we treat include eczema, acne, rosacea, warts, skin cancers and psoriasis, but any concern regarding the skin, hair or nails can be addressed. Whether we provide general medical care for the skin or focus on a specialized area of medical, surgical, or cosmetic dermatology, we can be your trusted partner in maintaining the health of your skin, hair, and nails. Finally, skin cancer detection and treatment, along with routine mole checks, are especially important in our sunny climate. Full body skin exams are offered to all patients. Please call (501) 664-4161 to schedule an appointment.